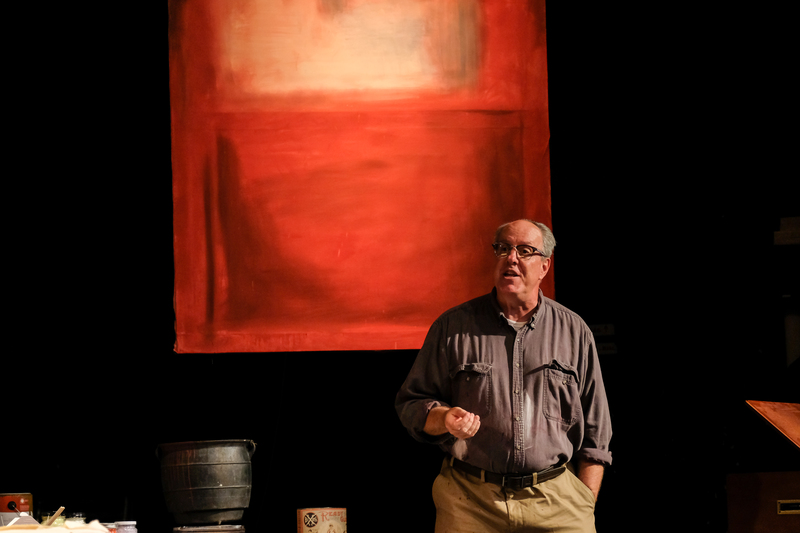 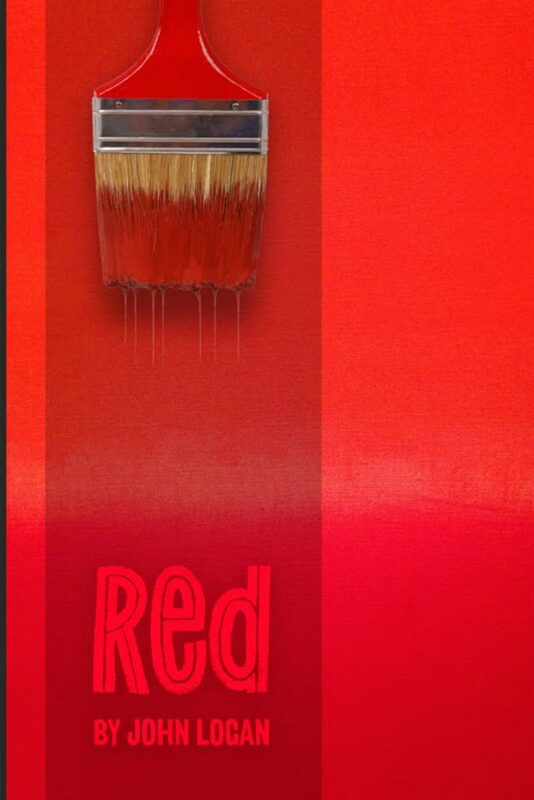 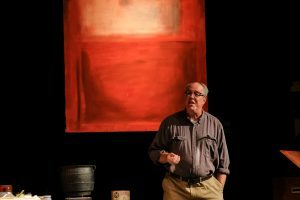 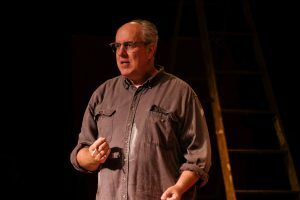 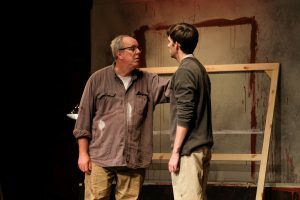 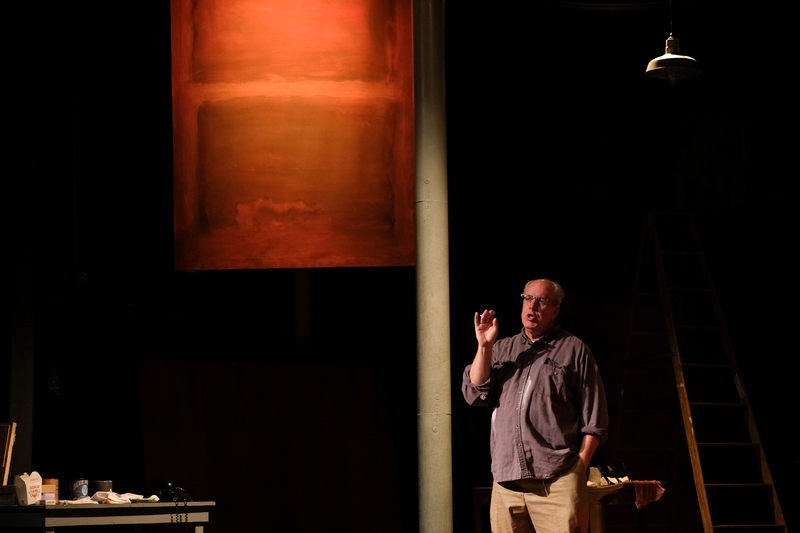 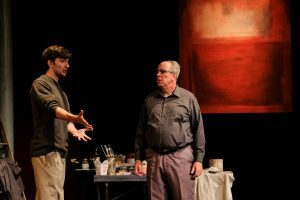 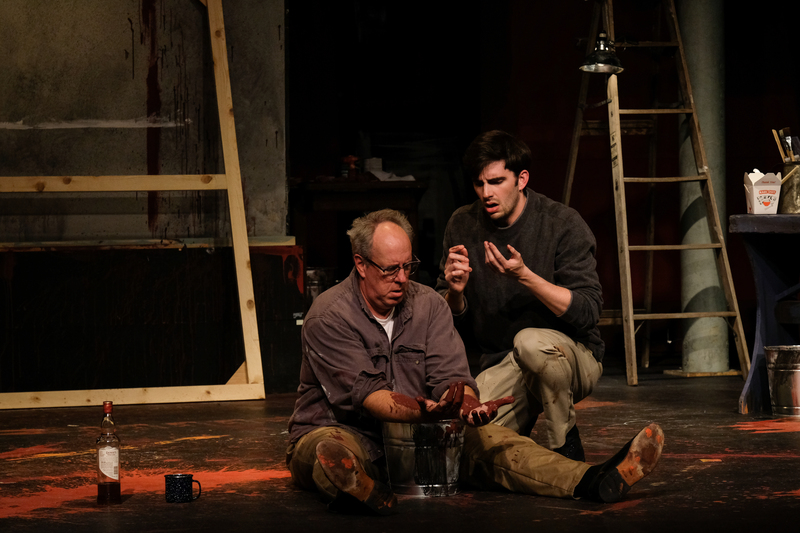 Robert May (Mark Rothko) – Robert holds an MFA in Acting from the University of Arizona and has appeared on stages around the country. 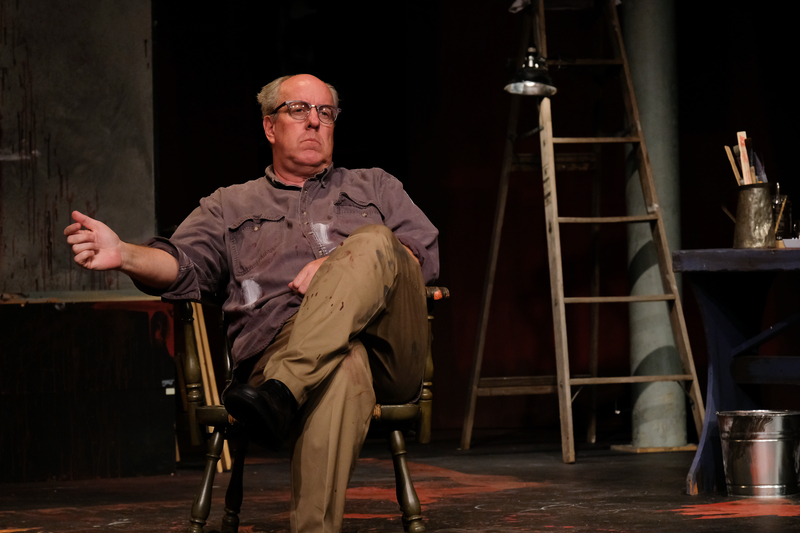 Favorite roles include: Stanley Kowalski in A Streetcar Named Desire, Petruchio in Taming of the Shrew, Vershinin in Three Sisters, Jed Rowen in The Kentucky Cycle, Scottie Templeton in Tribute. Robert is also an award-winning director, and is the Founding Artistic Director of Out on a Limb – New Plays from America’s Finest City, and Co-Founder and Producing Artistic Director of New Works Studio. 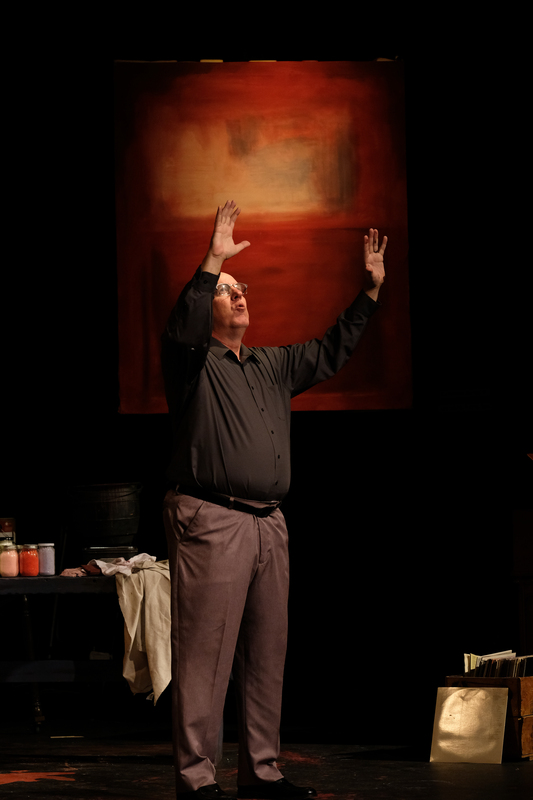 Both of these new play programs are currently produced at Scripps Ranch Theatre. 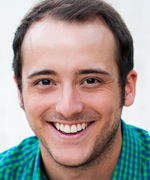 Luke Monday (Ken) Audiences may recognize Luke from his work at Disneyland in Mickey and the Magical Map or Frozen: Live at the Hyperion. 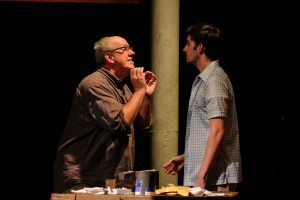 Credits include; Sky u/s in Mamma Mia! 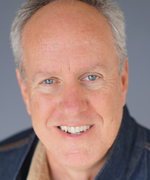 (Nat’l Tour), Tony Elliot in Billy Elliot (San Diego Musical Theatre), Perchik in Fiddler on the Roof (Norris Theatre), John Truitt in Meet Me in St. Louis (Welk Resort), Hunchback of Norte Dame(Sacramento Music Circus), and Rent (La Mirada). 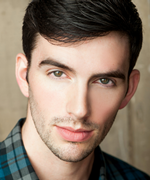 Internationally, Luke has performed on the high seas with Holland America Line as a singer for Showroom At Sea. 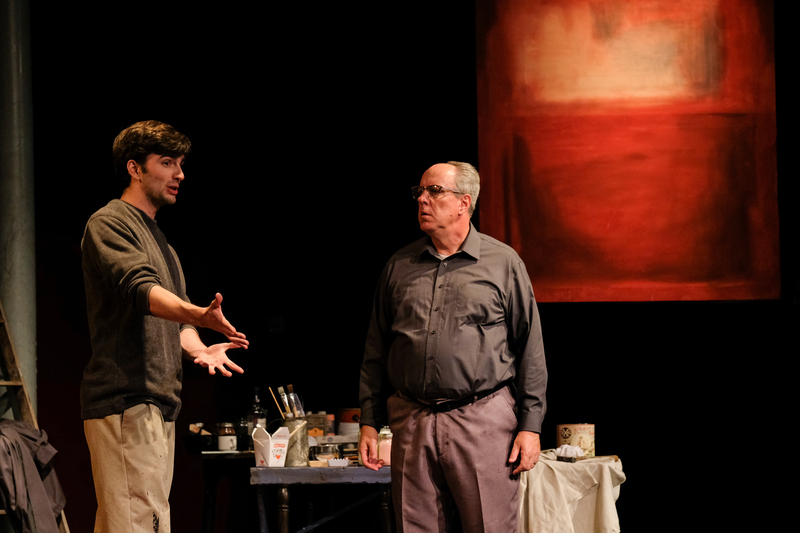 “Love always to Mom, Dad, and JD.” @lukepmonday. Kevin Hafso-Koppman (Director) is an actor, writer and teaching artist who has worked in the San Diego theatre community for over a decade. He has worked at The Old Globe, where he received his MFA in Dramatic Arts as well as La Jolla Playhouse, San Diego Repertory Theatre, North Coast Repertory Theatre, Cygnet Theatre, William Inge Theatre Festival and many others. 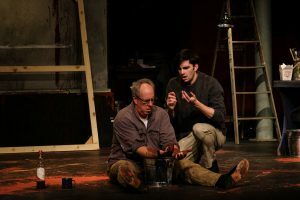 He Received his undergraduate degree in Theatre Arts Performance from SDSU and Trained with the British American Drama Academy in Oxford England. He is a proud member of Actors Equity Association.